This post is going to be unlike any I’ve ever posted: We haven’t been completely open with ya’ll throughout the last several months. But today, we are going to ‘spill all our beans’ and allow you to see/hear the truths we have been hiding. Our referral call came in as a great surprise to us on Wednesday, the 15th of October. 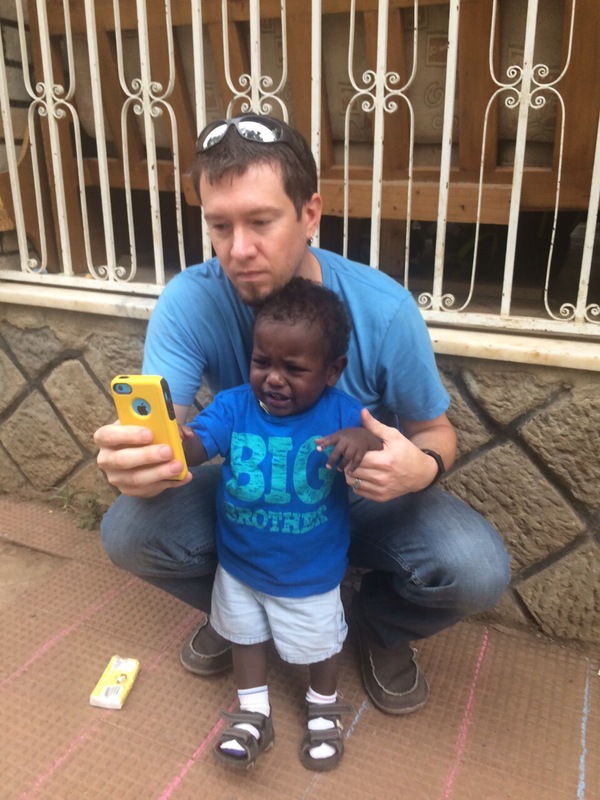 Travis and I were over-the-moon happy with seeing the most precious pictures of a little boy in Ethiopia. 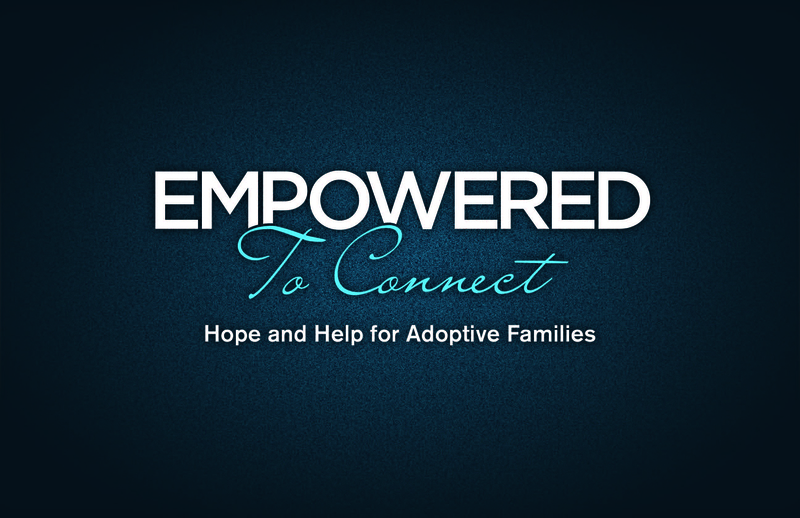 The child we were matched with had/has the most amazing God-ordained story. Since October many people have asked about him and are also curious to know about his needs and pre-adoption story, but many of the details we are going to leave for him to tell some day. 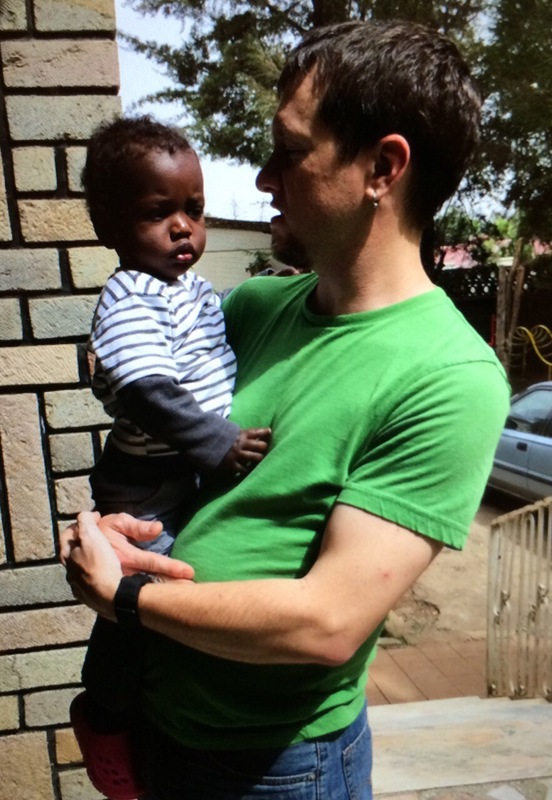 Altogether though, we will just say God has protected our little man in many ways, and there are some wonderful people in Ethiopia that will forever have our love and gratitude in their care for our little man. 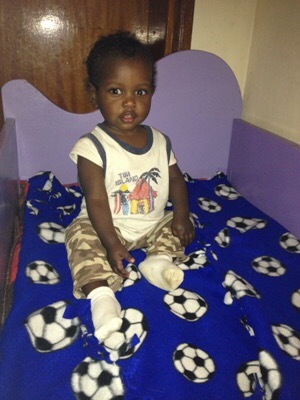 Fast forward to March 2015 and it still found us waiting for movement in our adoption case. We waited those long months with little-to-no idea how long it was going to take to move forward. So we did what many adoptive families do- we planned in our minds and hearts how we were going to parent our child. How we were going to follow a wonderful attachment plan as soon as we met our little guy in person. And we just knew God was going to bless these amazing plans we had. We waited at least 4 months for one single signature to come through. The very week it came we found ourselves in a whirlwind of excitement and stunned anticipation…. On March 15th we found out I am pregnant! Talk about a heart-stopper. For days it was the only thing I could think of. I was stunned and completely overwhelmed at what this could mean for our family. The same day our long-awaited signature came in, we found out we weren’t just going to have the one child we were planning for, but TWO- a toddler and a newborn! God most certainly surprised us with the news we are going to become a family of 4 in November. We were blown away- and sometimes still are! This pregnancy has been rough. I have been sick most everyday, multiple times a day, and when the news came we had received a court date we knew it would be very hard for me to travel. That is when we decided to ask Travis’ mom and my mom if they would be willing to go to Ethiopia- to our relief they said yes! 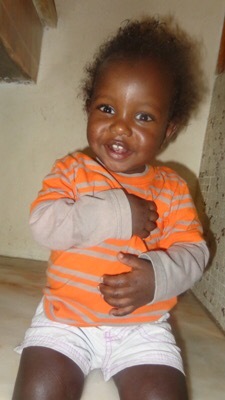 So Travis is currently in Ethiopia with the grandmas getting to meet and love on our son! The pictures in our minds of both of us meeting our son have not happened like we had hoped- The plans we made on how we were going to be living day to day with one child have been challenged. But all of that is okay-God has certainly shown us through these years and months that we are in no way in control of our lives- He is the author and finisher! His plans are better than our own, and for this we are so grateful! So in a wonderful swarm of emotions, and all truths revealed we want ya’ll to know we officially have a son!!!! And his name is Titus Nuredin Gingerich! He will be two in August and is all sorts of adorable! We passed court today (June 16th) and he is officially a ‘G’! We can now officially show you his face!!! Enjoy!